The NAFTC is proud to highlight the industries and entities that make our organisation great again. 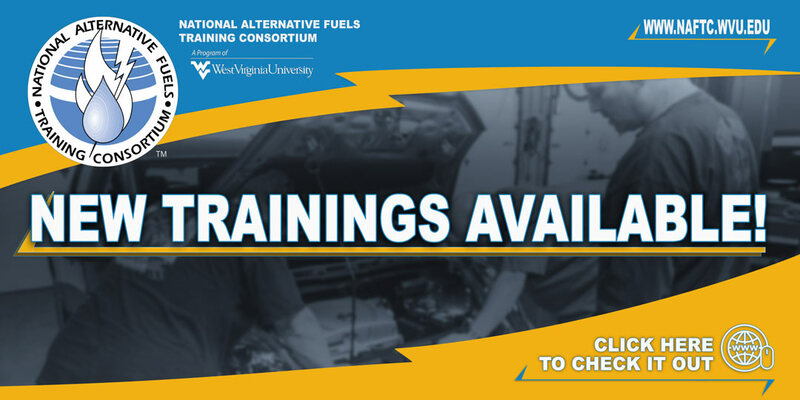 The NAFTC is always looking for partners in the alternative fuel industry. From companies specializing in converting vehicles to run on alternative fuels to industry representatives to non-profit groups involved in various aspects of alternative fuels, we have a number of partners we work with to achieve common goals. By becoming an NAFTC partner, you can access a network of similar companies and organizations working in this arena, as well as our member schools across the country. NAFTC partners are also encouraged to join us at our regular member meetings held twice a year where we explore the latest developments. ENGAGE. Forge relationships with Alt Fuel proffesionals, first responders, and other industry partners. MEET. Interact with over 50 technical training institutions. TARGET. Choose from vetted Alternative Fuel audiences for custom engagement opportunities. WANT TO SUPPORT US IN OUR MISSION?